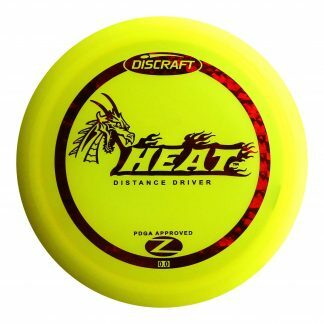 The big arms grab for a D2 when they want big distance with reliable fade at the end. 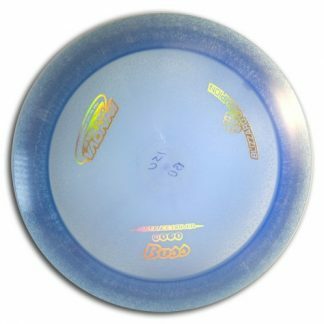 A higher arm speed can count on the D2 resisting the early turn and still come back. 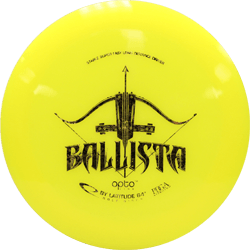 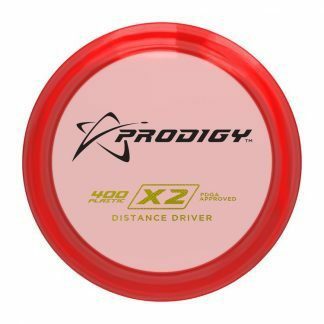 If you don’t have as much power it can still make a great headwind or spike hyzer disc. 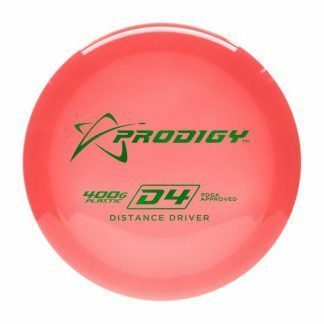 The 400G plastic has a nice grip and great durability, you’ll get consistent flights as you work this driver in.